The freezing temperature and freezing rate should be well controlled in the freezing process. 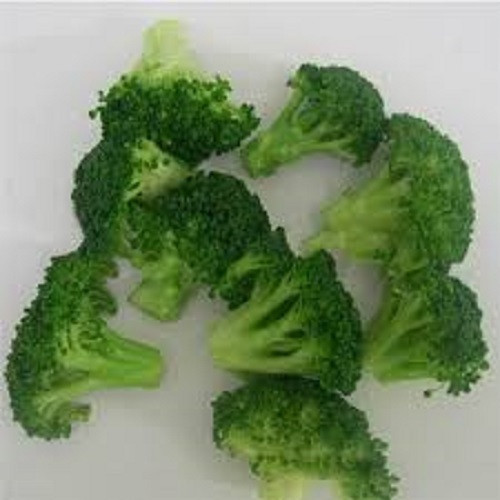 In order to determine the vacuum freeze-drying process of broccoli, we should first know its eutectic point temperature. 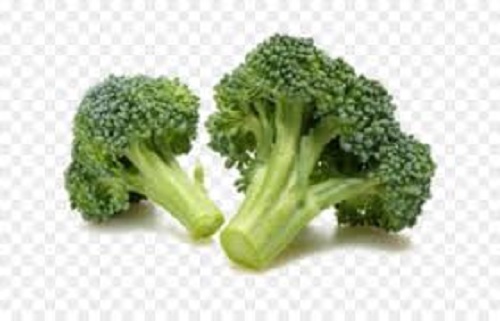 The temperature of the eutectic point of broccoli varies slightly because of the variety, origin and water content. 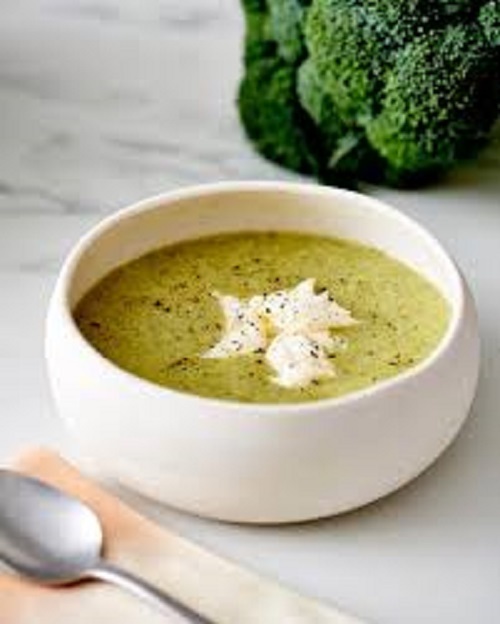 The icing of broccoli is the reason of resistance. 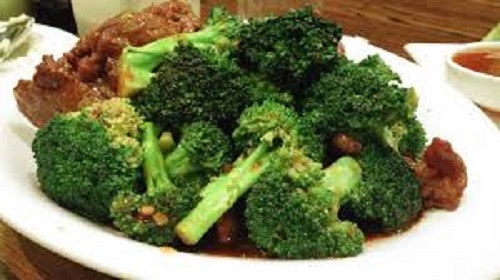 The temperature of the eutectic point of broccoli is measured by resistance method. With the decrease of temperature, the current is decreasing. When the temperature of broccoli is reduced to - 10 - 15 degrees Celsius. 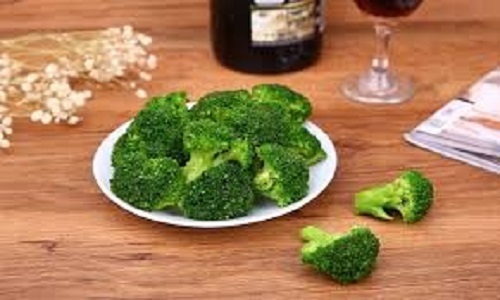 In practical production, the freezing temperature is generally 15 degrees Celsius lower than the eutectic point temperature, broccoli freezing temperature between - 25 - 30 degrees Celsius. 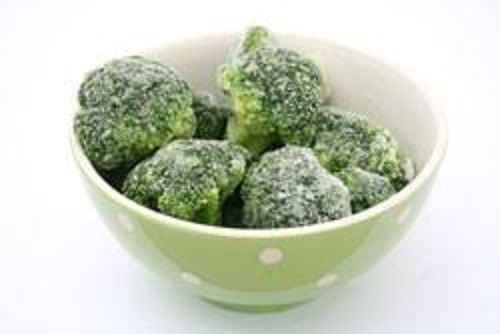 The freezing process of broccoli is an exothermic process and takes some time. The freezing rate is generally 0.1-1.5 degrees Celsius per minute. 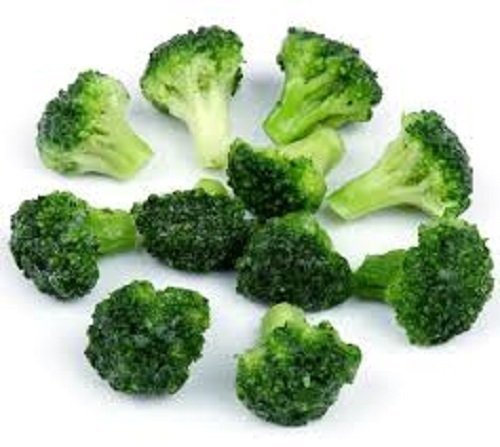 Looking for ideal Seasoning Frozen Broccoli Manufacturer & supplier ? We have a wide selection at great prices to help you get creative. All the Steaming Frozen Broccoli are quality guaranteed. We are China Origin Factory of Thaw Frozen Broccoli. If you have any question, please feel free to contact us.